How to turn English language in app search and other apps. Does this phone support app2sd card. 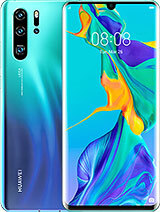 As far as I know it has only 1 gb internal storage. Please help me decide which one is better in terms of battery life. 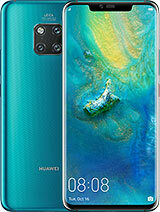 Huawei Ascend Y320 or Huawei Ascend Y300? And there's no headset!!!!! Whyyyyyyyyyyyyyyy? vahid, 02 Feb 2014in your pic and actual it have dual simR u sure its the original one? Someone, 25 Feb 2014Why does my huawei y320 can't read my memory cardmaybe your memory card have password. 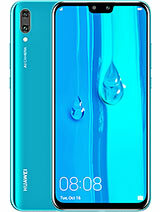 This phone is good, but huawei can provide in this range. 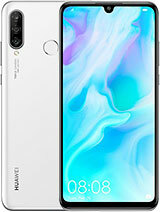 http://rushera.com/2014/02/huawei-ascend-y530-sp­ecs-4-5-inch-1-2-ghz-12500-reviews/. But quite satisfactory performance. 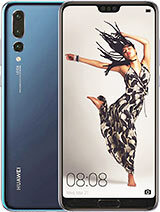 Total of 291 user reviews and opinions for Huawei Ascend Y320.